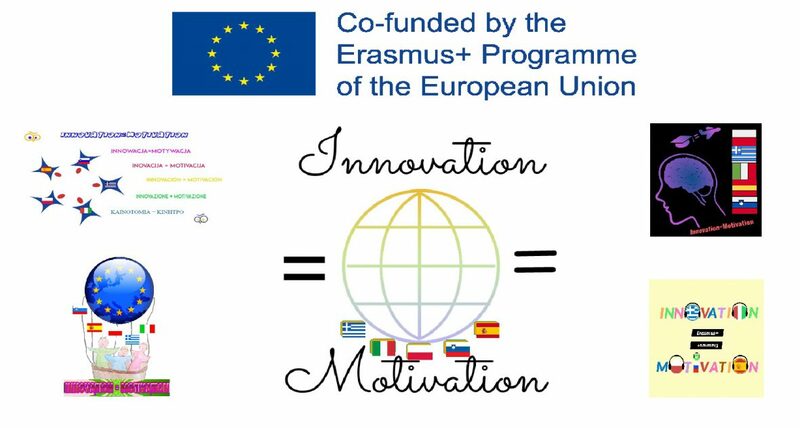 During the first transnational meeting in Spain/Barcience, 12th-16th November 2018, the Italian team (Paola and Sabrina) presented theeducational Apps “EDpuzzle“. EDpuzzle is a web-based eLearning application allowing users to select a video and customize it by editing, cropping, recording their own audio, and adding quiz questions directly to the video stream. EDpuzzle also allows for instructors to track, monitor, and grade students engagement with the videos created. It is a useful tool to flip the classroom. Nice app!… as the teacher 😁! It’s a very good App!